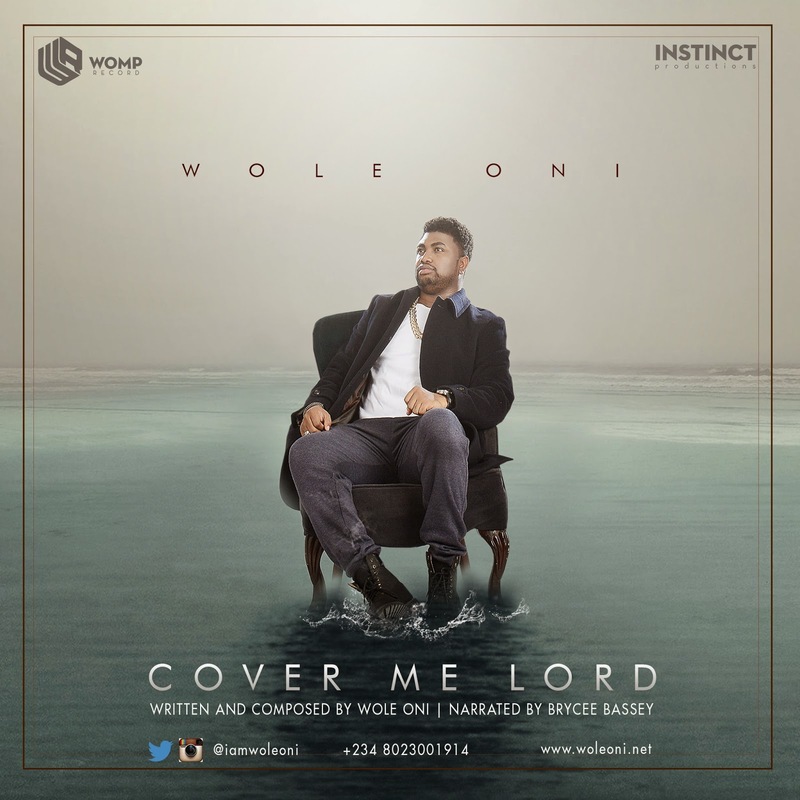 Jazz Musician, Maestro, Multi-Award Winning Music Producer, and CEO of Instinct Productions, WOLE ONI, releases his first single (song) titled 'COVER ME LORD', after about 30 years in the music industry. The song narrated by Brycee Bassey, features a 150 voice choir, and selected artistes such as Nene SoulDiva (The present voice coach for Nigerian Idol), Silver Saddih, Abraham Great, Darren Great, Raymond Chinedu, Amaka Oforbuike, Joseph Bashorun, Amina, Tosin Omotunde, Obinna Dike, Marie-Orange Dike, Emily liu, to mention a few. Wole Oni, who is a United Nations International Ambassador for Peace, has produced well over 7,000 songs, both within Nigeria and the international circuits. He has recorded several notable hit songs such as 'Olomi' (Tosin Martins), Igwe (Midnight Crew), 'If It A'int' (Silver Saddih), 'Hallelujah' & 'Ijoba Orun' (Lara George), The centenary Theme Song, `mama peace etc. The quality of the musical expressions of Wole Oni's piano playing, sizzling effect of the flute, the acoustic steel / nylon and electric guitar creates a delightful cohesiveness, and the deliberate inclusion of the percussions adds a surround width to 'Cover Me Lord', while the depth is considered as pioneering to this musical experience. Wole Oni documents the secret of his successes over the years in the word narration of this single, and attempts to pass that information across, the motive being to give back to anyone who is willing to listen. Wole Oni says "My 'Source' has always been God, and His mercy and grace alone has been my cover. Enjoy the song and experience life".